We have enough activations. No queues and limit. Bought, Written, Play. We value your and your time. Thank you for choosing us. ✅It is important, we will do ACTIVATIONS from our personal (legally purchased) accounts. 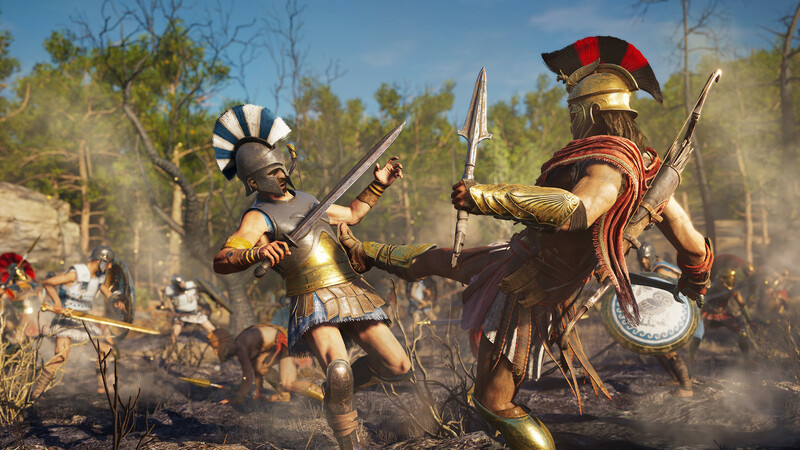 IF IT IS IMPORTANT FOR YOU to pass the game (and in the future receive DLC / PATCH is not included in the activation cost) and do not lose saving, then this product and Option for YOU. 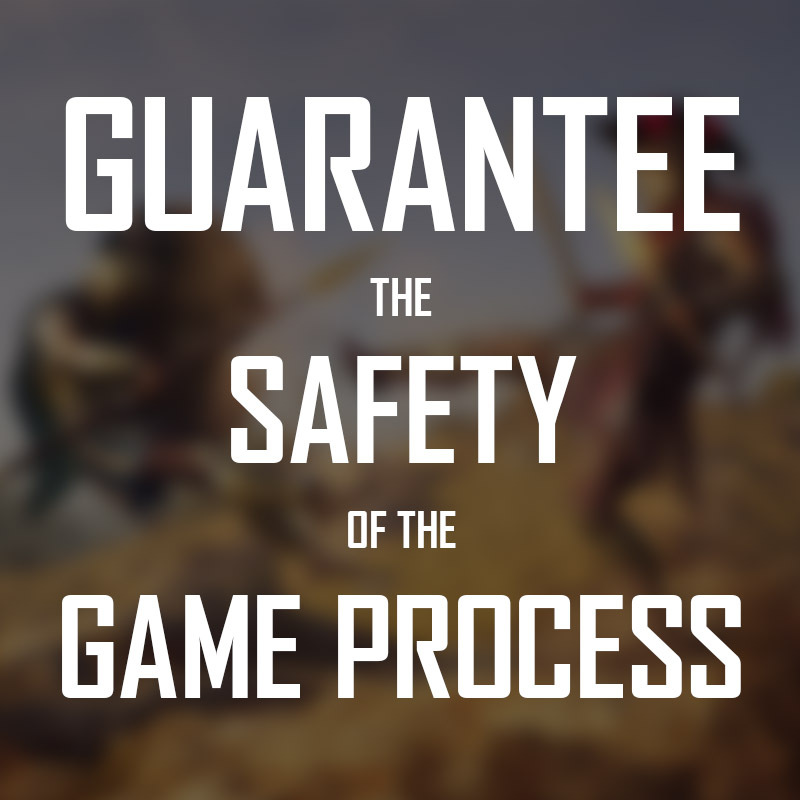 We guarantee that your save will not be lost (as it happens when buying accounts) We will always help you and restore the game from the place where you finished it. The choice is yours!!! Do not chase a low price, you will regret it more than once !!! ✅ INSTANT activation, waiting time from 10 minutes to 1 hour! We are in touch from 08 to 23 Moscow time! ✅ Activation is provided only on one computer. You pay for 1 activation! ✅ When buying, you automatically agree to the description and terms. ✅ What is offline activation? 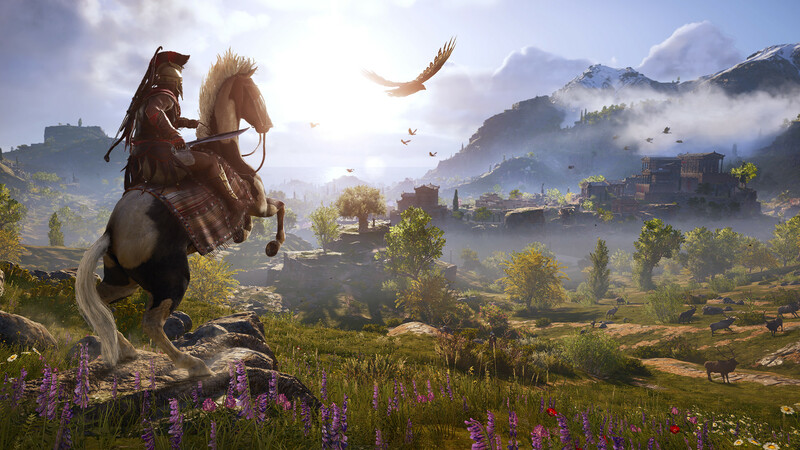 Offline activation has the same properties as a licensed copy of the game, but only without access to the Internet. - You can install and activate your favorite game on the day of its release, without waiting for the "crack" (if it ever appears). - You do not need to pay the full cost of the game in the store. - Any network functions of the game in this mode are not available. - You can not access the network modes of your chosen game and multiplayer. 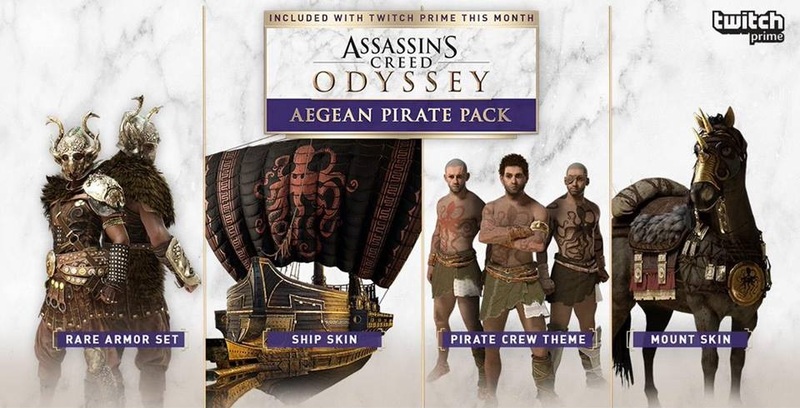 After purchasing this product, we will create on your computer a separate Uplay client offline with a licensed game. If the drivers for the video card of the old version are updated IT IS IMPORTANT! 3) Download https://vk.cc/3EKfCv and install TeamViewer (You can’t do without it) Reputation is our most precious !!! 4. 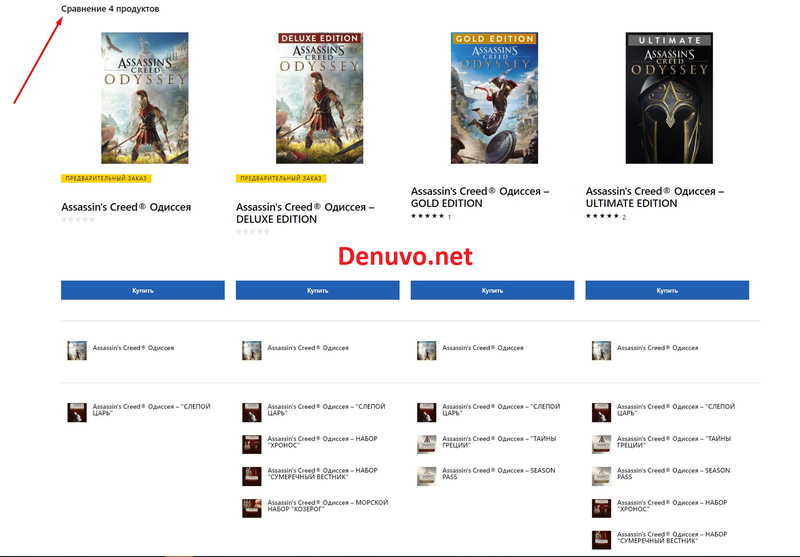 Install Uplay download https://vk.cc/5nU9hg (You can put on any disk, where there is more space) * You do not need to register an account in Uplay. (you can put only one client! 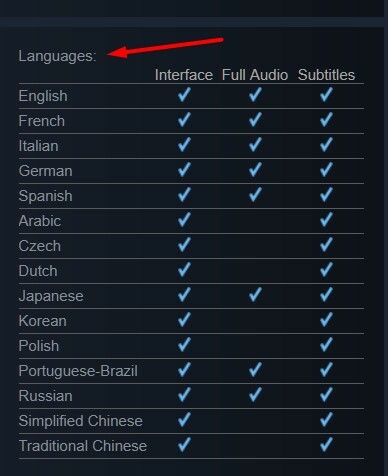 this is not STEAM, you cannot use 2 clients) Also note that you cannot play from your personal Uplay profile. Reach the game only later! 5. WHEN everything is ready, make a payment and receive a letter in the mail where it will be indicated where to write to receive activation. Q: What is TeamViewer? And why did he? A: This is a program that accesses your screen, mouse and keyboard. To activate the game you will need to enter the password from our account, we can not give out your password to everyone for our own security, so we´ll enter it ourselves. Also, you must follow the precautions and configure the firewall. The activator has experience in this and will do everything himself much faster than will explain what and where to click. Q: If the activator starts climbing on my computer?